Since I tend to hide behind heavy makeup, fuzzy sweaters, tall boots, and all of the necessary accessories throughout the winter months in an effort to keep myself from turning into an icicle, I absolutely love the simplicity of the summer months. All it takes is a little blush, a coat of lipgloss, a maxi dress, and a pair of flip flops to look trendy and chic, which cuts about 30 minutes off of my morning routine, so I’m chomping at the bit for the hot weather to arrive. In years past, I’ve spent most of the summer months trying to keep my locks as humid-resistant as possible, only to tie it up in a mom ponytail by about 10 am, but since I’ve committed to making 2016 the year I stop putting myself on the back burner so I can become a better version of myself for my husband and daughter, I’m all about trying new and exciting things. So I’ve been researching different long hair updos to test out, and since most of these work best with second- or third-day hair, I’m beyond ecstatic. Who knew looking glamorous could be so EASY?! Some of these hairstyles are extremely easy, while others take a little practice, but I promise you they are worth the time investment. Here’s to fabulous summer hair! 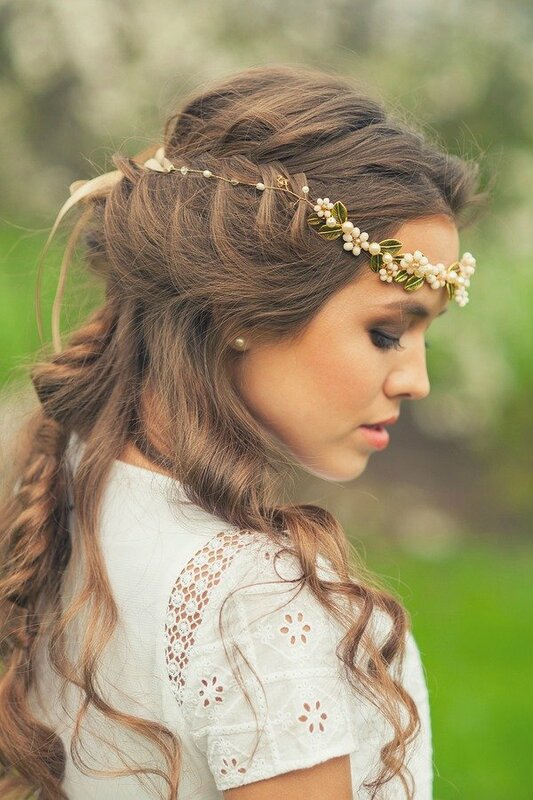 If you like these long hair updos, please share them on Pinterest! And if you’re looking for more ways to make your locks look gorgeous year-round, please follow our Hair board where we share all kinds of fabulous ideas!